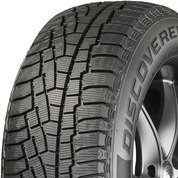 The tires to take you through winter and beyond. 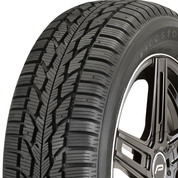 With responsive steering and confident handling to get you to your destination safely. 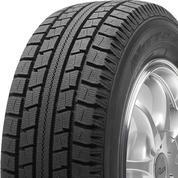 The next generation of a winter favorite, this studdable tire offers even better traction and treadlife than the original. 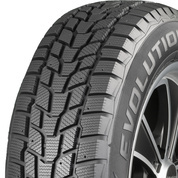 Weather-Master-certified for confident driving and a tread pattern designed to deliver amazing grip in deep snow, hard-pack, slush and other rough winter conditions. 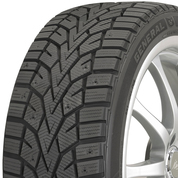 Drive confidently, thanks to superior traction on wet, snowy, and icy roads. 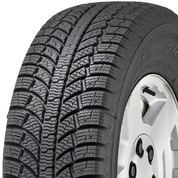 This studdable winter tire will get you through the worst weather with ease, taking the stress out of winter driving. 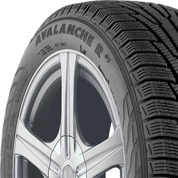 Purpose-built for winter’s worst weather, this tire will give you the confidence to get through any blizzard. 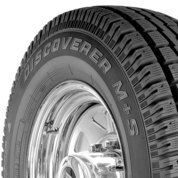 From snow to slush and over cold winter roads, the Discoverer True North prepares you for smooth highway commutes through winter weather. 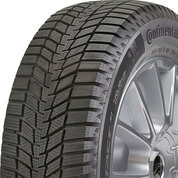 This studdable winter tire makes your truck or SUV unstoppable, no matter what Mother Nature throws your way. 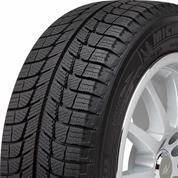 Your treacherous winter commute is a breeze with a set of these dependable studdable tires.